Kinetic Sand is the squeezable sand you can’t put down! It sticks to itself and not to you! It flows through your fingers like magic, leaving them completely dry. Kinetic Sand stimulates children’s creative skills, allowing them to create anything they can imagine over and over again. 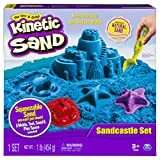 The Kinetic Sand Sandcastle set comes with sand, molds, and more! 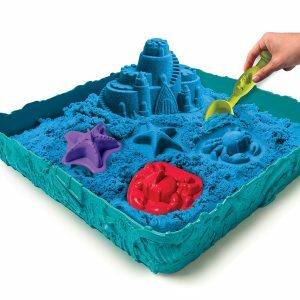 Kinetic Sand never dries out, and this soft sand is easy to clean up. Feel the fun with Kinetic Sand! Hop on over here to grab this set for only $9.99!